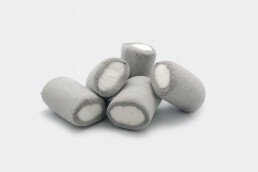 Traditional bestseller!!! 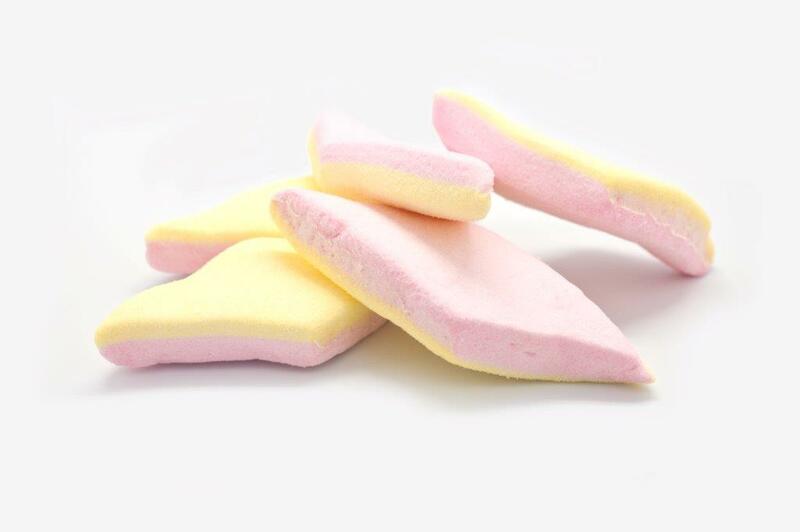 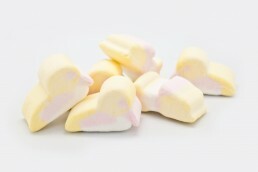 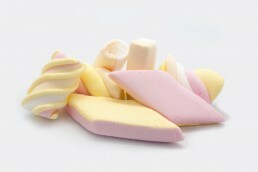 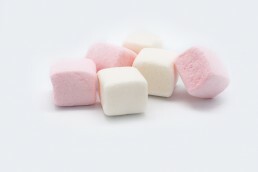 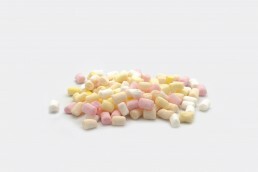 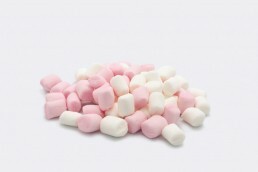 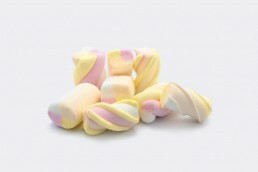 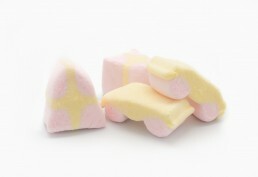 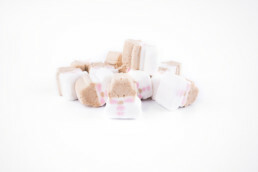 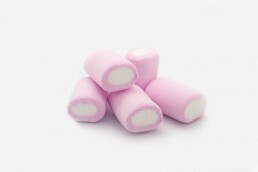 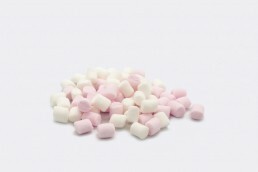 Delicious, fluffy & sweet mallows ideally for a quick moment of indulgence…with rich vanilla flavour. 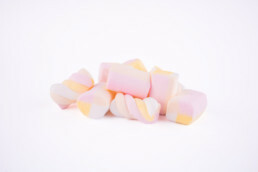 Glucose-fructose syrup, sugar, water, dextrose, gelatine, flavouring, colours: E100, E120.